Each sash, effortlessly and easily slides open, allowing you to let the outdoors in. 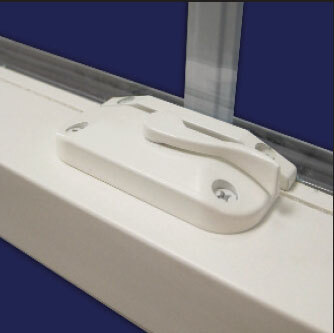 Best of all, both sashes tilt-in for safe and easy cleaning within the home. 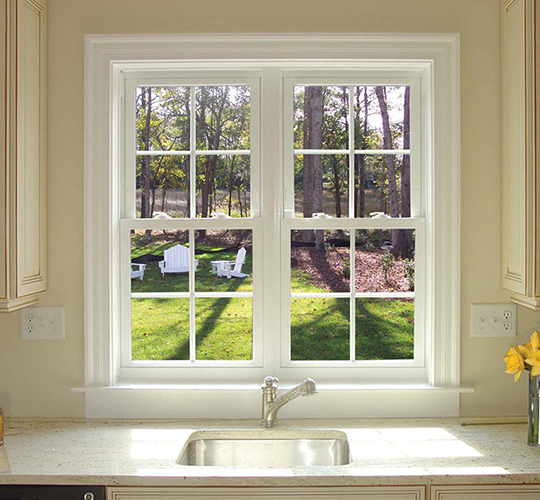 Whether used individually, in multiples, or combined with picture windows, Majestic double hung windows are sure to complement your home for years to come. 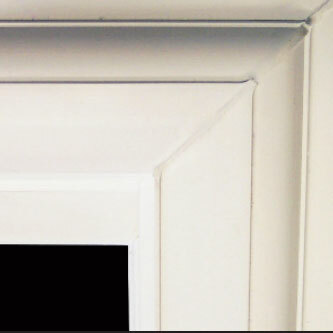 Shadow grooved welds, as well as the Heritage sash provides a clean and finished look. 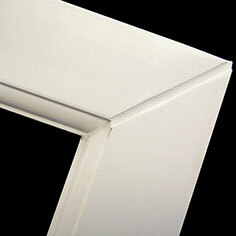 Our sash and frame has a millwork fit and finish, providing an elegant, stylish appearance. Stylish locks provide air-tightness and security.